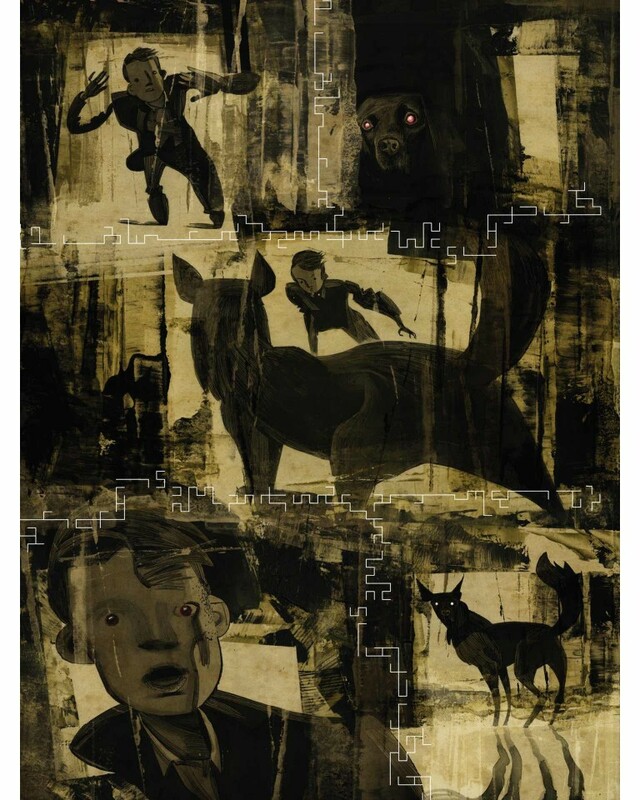 • At least 30% off the print price! 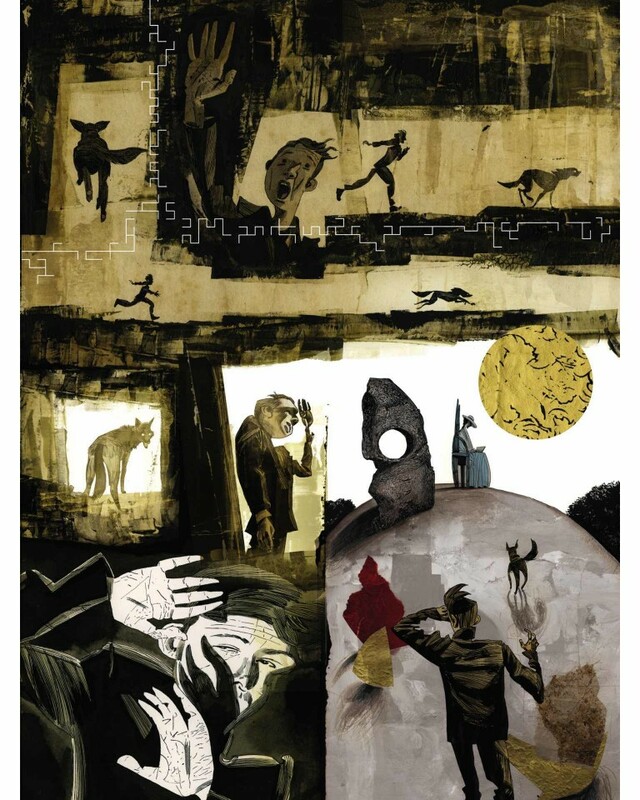 Best known for his collaborations with Neil Gaiman, Dave McKean defied expectations with his stunning debut as writer and artist in Cages, which won multiple industry awards. 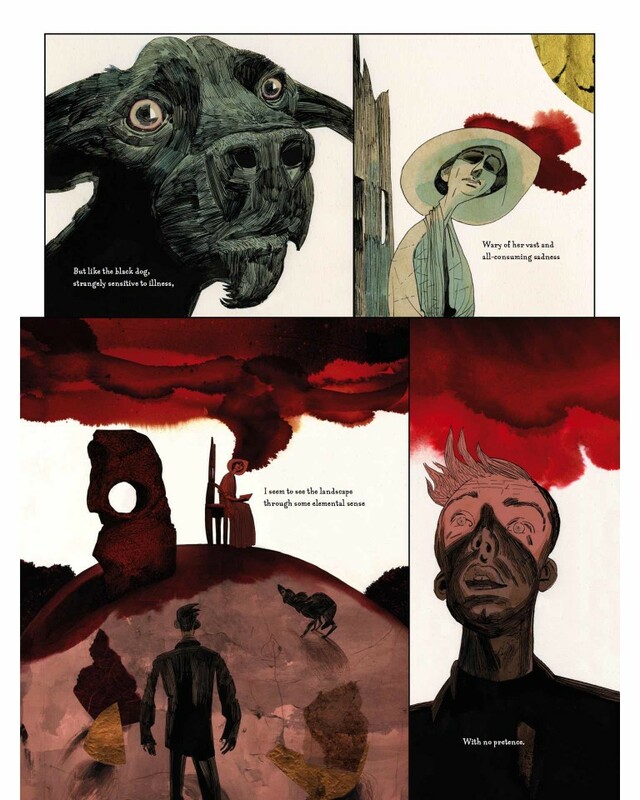 Now, Dark Horse presents a new original graphic novel by the legendary artist based on the life of Paul Nash, a surrealist painter during World War I. 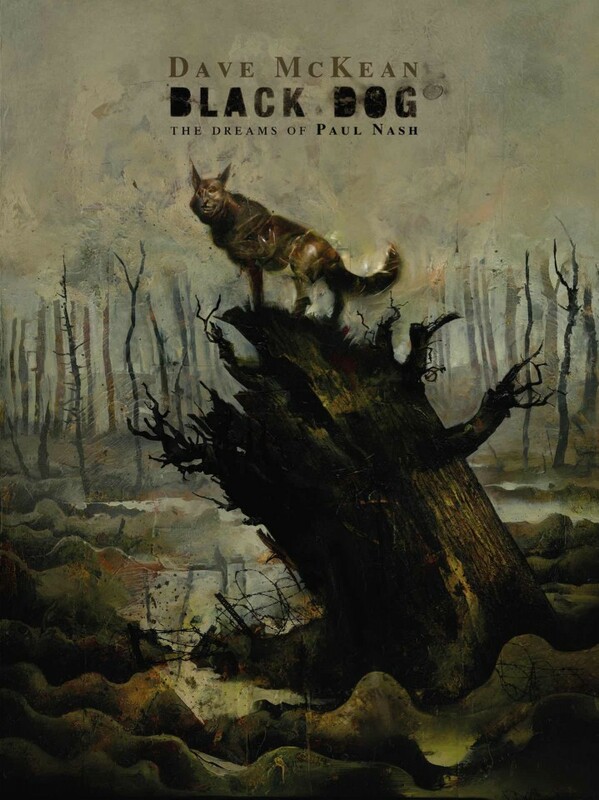 Black Dog: The Dreams of Paul Nash deals with real soldiers’ memoirs, revealing how war and extreme situations change us and how we deal with the resultant pain—in Nash’s case, by turning his landscapes into powerful and fantastical “psychoscapes”. This graphic novel was commissioned by the Lakes Comic Art Festival with the assistance of 14-18 NOW a British arts organization that commemorates the centenary of the First World War. 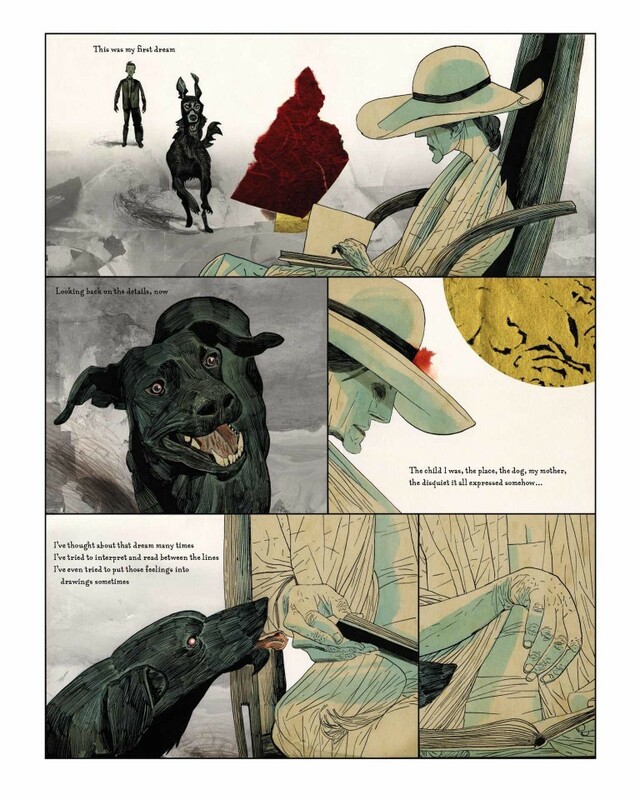 McKean’s escalating pace, vivid and grotesque caricatures, and skillful panel placement fuse into a macabre history… Beautifully produced and immensely affecting, McKean’s art illuminates a dreadful era and its tortured chronicler.